Camila Cabello has unleashed her new promotional single online. “OMG” – featuring Quavo – is now available via iTunes, Apple Music, Amazon, Google Play, Tidal and all other digital streaming platforms. The track was co-written by Charlotte “Charli XCX” Aitchison (James Blunt, Gwen Stefani), Jonnali “Noonie Bao” Parmenius (Katy Perry, Carly Rae Jepsen) and Alexandra “Sasha Sloan” Yatchenko (Tori Kelly, Louis Tomlinson). As mentioned in earlier posts, Cabello’s debut album “The Hurting. The Healing. The Loving.” – featuring singles “Crying in the Club,” “I Have Questions” and “Havana” – will arrive later this year via Syco Music and Epic Records. 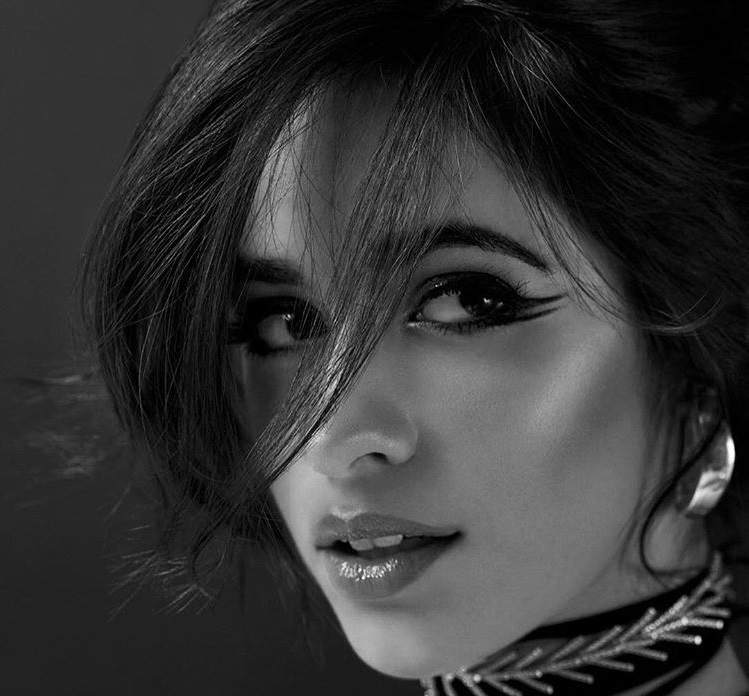 Camila Cabello has confirmed the details for her new promotional singles. The American singer/songwriter christened “OMG” and “Havana” as the next promotional cuts from her upcoming debut album “The Hurting. The Healing. The Loving” and will release them on August 4th via iTunes, Apple Music, Amazon, Google Play, Tidal and all other digital streaming platforms. 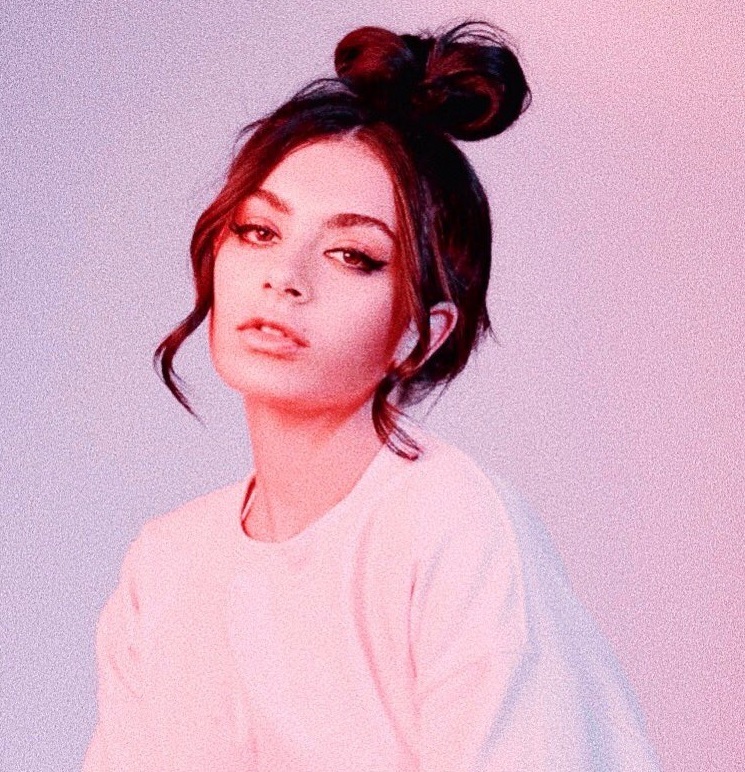 Produced by Tor Hermansen and Mikkel Eriksen of Stargate, “OMG” was co-written by Charli XCX (RAYE, Vance Joy), Noonie Bao (Katy Perry, Carly Rae Jepsen) and Sasha Sloan (Daya, Louis Tomlinson). The Frank Dukes-produced “Havana,” on the other hand, was co-written by Starrah (Halsey, The Weeknd), Ali Tamposi (Liza Owen, Troye Sivan), Brian Lee (Selena Gomez, Jason Derulo), Andrew Watt (Rita Ora, Charlie Puth) and Pharrell Williams (Kehlani, Justin Timberlake). As mentioned in earlier posts, “The Hurting. The Healing. The Loving” – featuring previous singles “Crying the Club” and “I Have Questions” – is scheduled to arrive later this year via Syco Music and Epic Records. Other album contributors include Max Martin (Nick Jonas), Billy Walsh (Alicia Keys), Andrew “Pop” Wansel (Jarryd James), Savan Kotecha (Ariana Grande), Ed Sheeran (Liam Payne), Ammar Malik (Jessie Ware), Ilya Salmanzadeh (Skip Marley), Ryan Tedder (Hailee Steinfeld) and Shellback (Adam Lambert). Stream the audio clip for “Know No Better” below. American singer/songwriter Selena Gomez has selected “Fetish” as the next promotional cut from her upcoming album under Interscope Records. The track was collectively helmed by Chloe Angelides (Ariana Grande), Gino “Farrago” Barletta (Jojo), Brett “Leland” McLaughlin (Troye Sivan), Jonas Jeberg (Sabrina Carpenter) and The Futuristics (Camila Cabello). 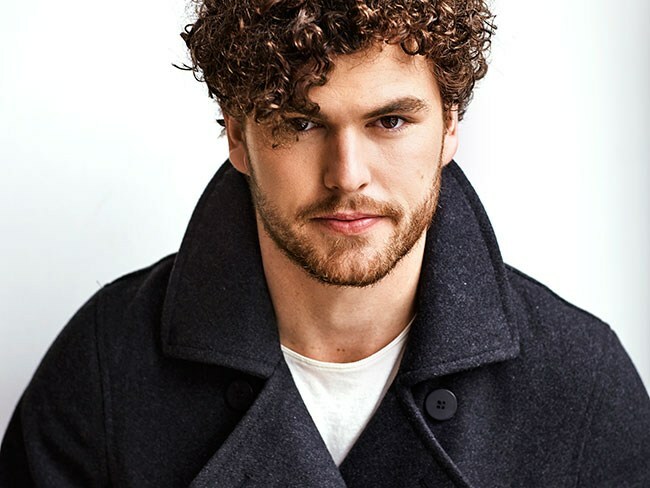 Featuring the Ian Kirkpatrick-produced / Julia Michaels and Justin Tranter-penned lead single “Bad Liar,” the follow-up to 2015’s “Revival” reportedly boasts additional alliances with Mattman & Robin (Imagine Dragons), Charli XCX (Blondie), Hit-Boy (Kelly Rowland), JKash (Bebe Rexha), Hazebanga (Mariah Carey), Albin Nedler (DNCE) and Rami Yacoub (Charlie Puth). Watch the music video for “Bad Liar” below. The American singer/songwriter posted the Jesse Peretz-directed clip for “Bad Liar” to her Vevo channel on Wednesday (June 14, 2017). “Bad Liar” – now available via iTunes and all other digital streaming outlets – was co-written by regular collaborators Julia Michaels and Justin Tranter alongside the song’s producer Ian Kirkpatrick. As mentioned in earlier posts, Gomez’s next studio collection is scheduled to arrive later this year via Universal Music Group / Interscope Records. The still-untitled project reportedly delivers additional songwriting contributions from Jacob “JKash” Kasher (Bebe Rexha, Charlie Puth), Brett “Leland” McLaughlin (Kat Graham, Troye Sivan), Charli XCX (RAYE, Carly Rae Jepsen) and Albin Nedler (DNCE, Adam Lambert). Among the producers expected to appear on the album are The Futuristics (Halsey), Rami Yacoub (Celine Dion), Jonas Jeberg (Nicki Minaj), Hazebanga (Mariah Carey), Hit-Boy (Santigold) and Mattman & Robin (Taylor Swift).